Our Products in Richmond KY | Home Lumber Co.
Softwoods including cedar, fir, pine and spruce. Boards used for light construction, can be used for crafts, woodworking projects, cabinetry, furniture, shelving, internal joinery and moulding. 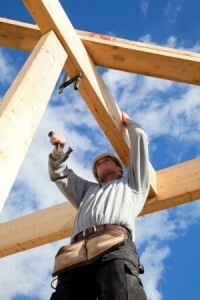 Builders Hardware including caps & bases, joist hangers, corner braces, & structural straps. Stairs including stair parts, railings, balusters, fittings, handrails, newels, nosing, risers & treads, and spiral staircase kits. Call or visit Home Lumber of Richmond KY. We carry a full line of Home Building Supplies and can help you select the right brands for your home improvement or building project.